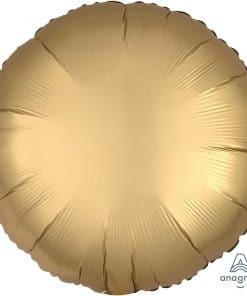 NEW Satin Luxe Balloons – these Satin Luxe Balloons add a touch of soft sophistication to any party or event – the new Satin Luxe™ Decorator Balloons are a vibrant, rich colours and silky lustre sheens to create beautiful balloon and party decor. Satin Luxe Balloons are perfect for birthdays parties & events, and the soft hues beautiful for a wedding. 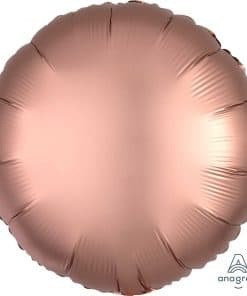 The Luxe balloons are are not as mirrors as many foils we are familiar with – more of a soft sheen, that photos do not do justice to. 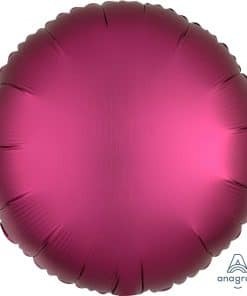 The modern colour palette of Pomegranate pink, Soft Flamingo Pink, Platinum Silver or Steel Blue, along with a stunning Jade or Azure Blue or finally the Royale Purple, compliment so much party & event decor. 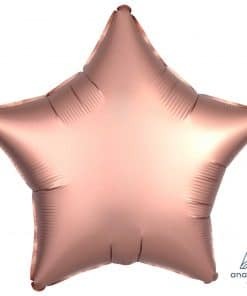 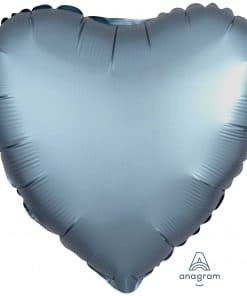 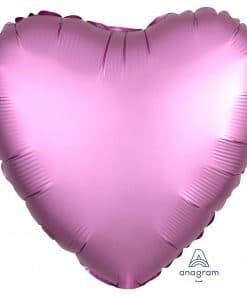 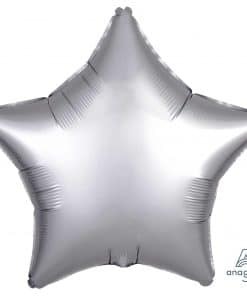 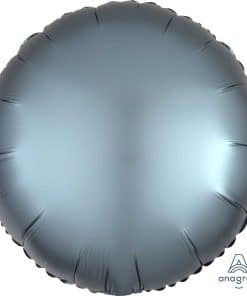 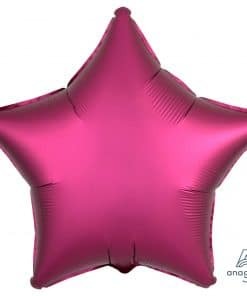 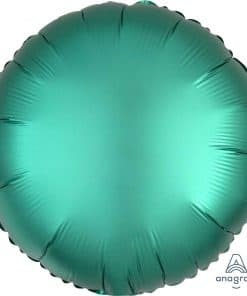 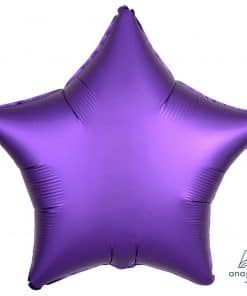 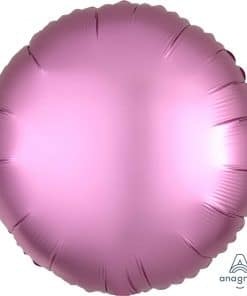 The Satin Luxe Balloons ahve been designed by market leaders Anagram for balloon decorators, and we now bring these to you for your own balloon decor. 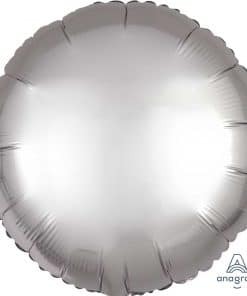 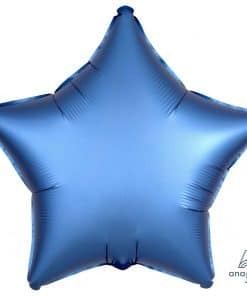 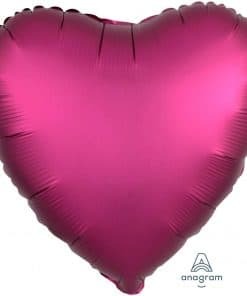 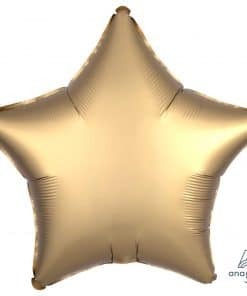 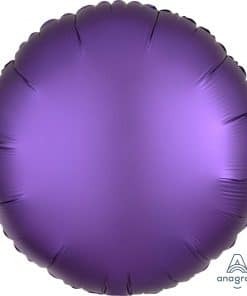 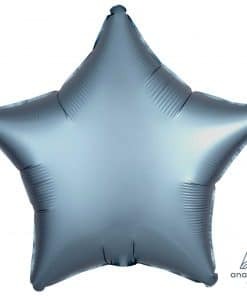 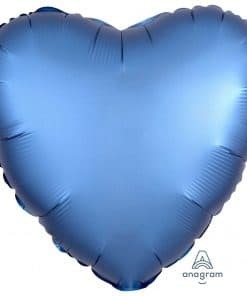 The Satin Luxe Balloons require helium to float and arrive flat ready for your to float locally. 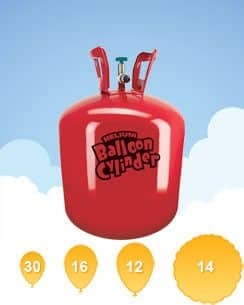 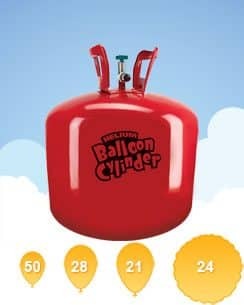 Disposable helium canisters can be purchased here.